There is a lot of academic research into the most effective approaches for teaching in schools. 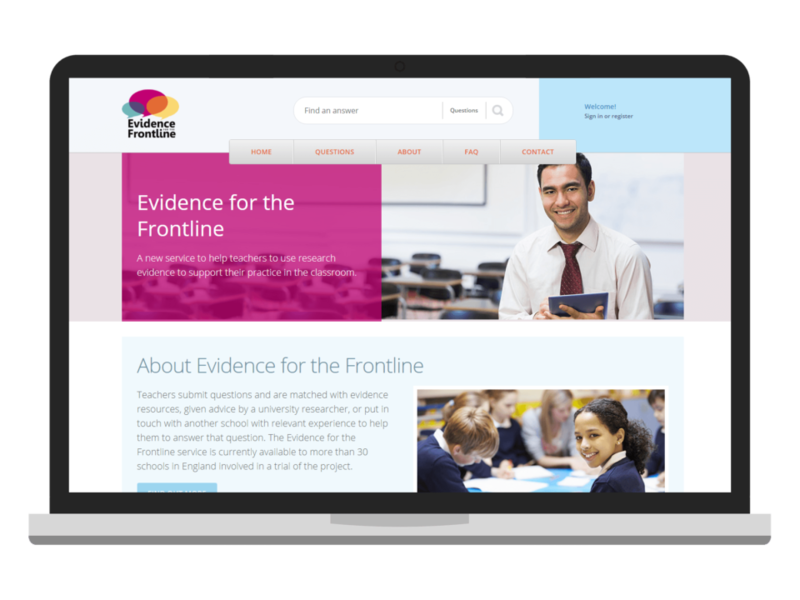 We were approached by a consortium including the Institute for Effective Education (IEE) and Sandringham School who wanted to develop an online system to bring this world of academic expertise to the service of teachers at work in UK schools. 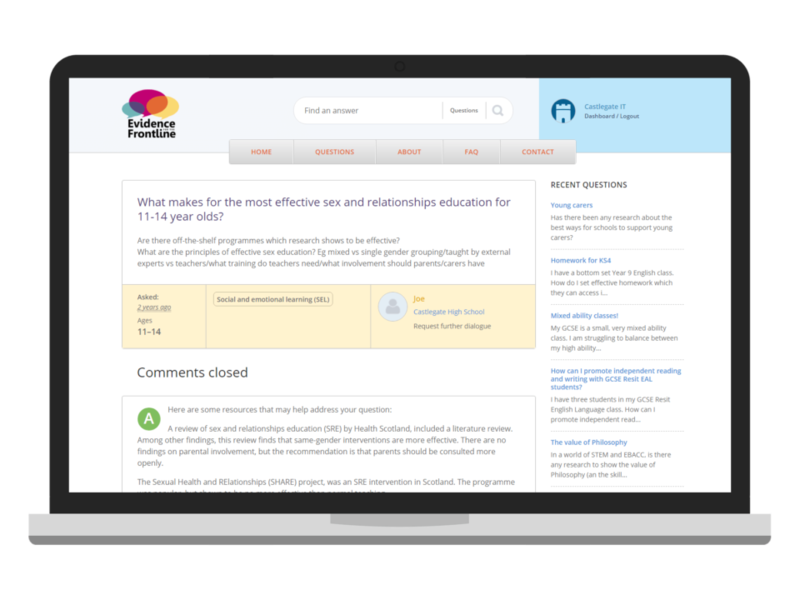 We developed a system where schools can ask questions on teaching methods and receive evidence-backed answers from teams of researchers, allowing them to make better informed choices to help improve their teaching. We worked closely with the Institute for Effective Education to develop their idea and carefully plan the application. This began with meetings to understand the project requirements, from which we drew up a detailed specification itemising every function of the application. 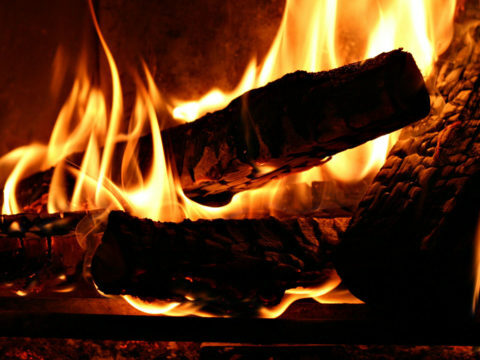 From here we design the application’s database, and plan the framework and structure. The design brief was simple and short. The application needed to be clean, colourful and easy to use. We produced a responsive minimal design with simple and easy to use features. 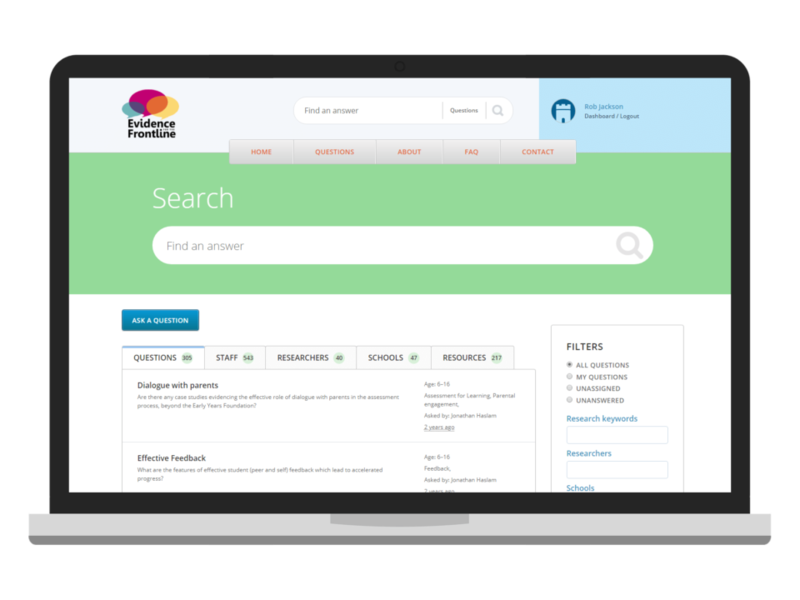 Using the application, schools can create their own accounts to search though existing questions and answers on improving teaching methods. Users may also ask their own questions and receive answers from researchers who back up their answers with resources and evidence. The whole process is moderated and maintained by the Institute for Effective Education via their comprehensive administration system. The application hosts an array of other features such as commenting, reporting, communication requests and much more. Six months after launch and the system is in use by 33 schools and over 500 users; it’s fair to declare that the project has been a success. The bespoke approach allowed Evidence for the Frontline to function exactly according to EEI’s workflow and requirements, resulting in a streamlined and efficient system. The concept is simple yet effective, and similar systems could be effective for many different organisations. Whether for internal or external collaboration, reporting or project management, we can develop similar applications to suit your exact requirements.